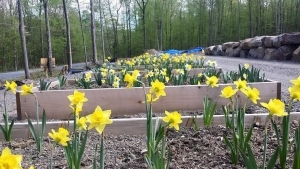 The Community Gardens Park is Open! 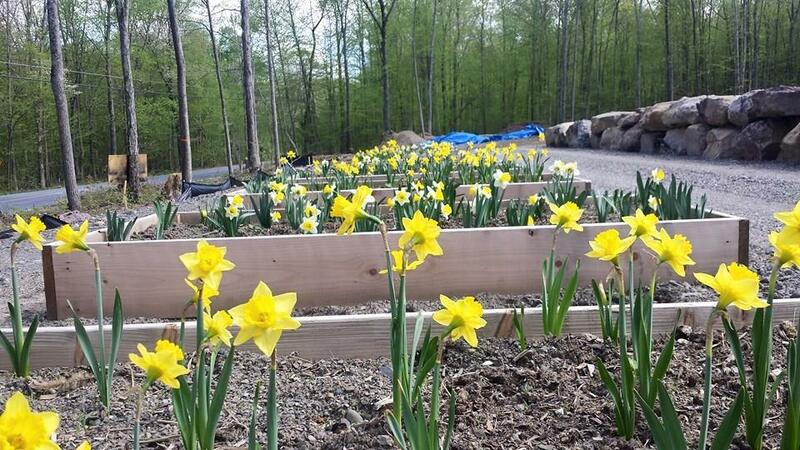 To get a raised bed, call Erin Groome at 570-223-8920, ext. 119. The garden follows organic practices and there’s a $50 deposit that’s refunded when the bed is cleaned up at the end of the season.